You’re tired. You’re triple-Platinum in Frequent Flyer miles these days. So, please, come January, put your feet up, pen that memoir, maybe be a grandma if Chelsea is up for it. But, come 2015, if you get that itch for the one office that has eluded you and final glass ceiling to smash, you know we’ve got a place for you. 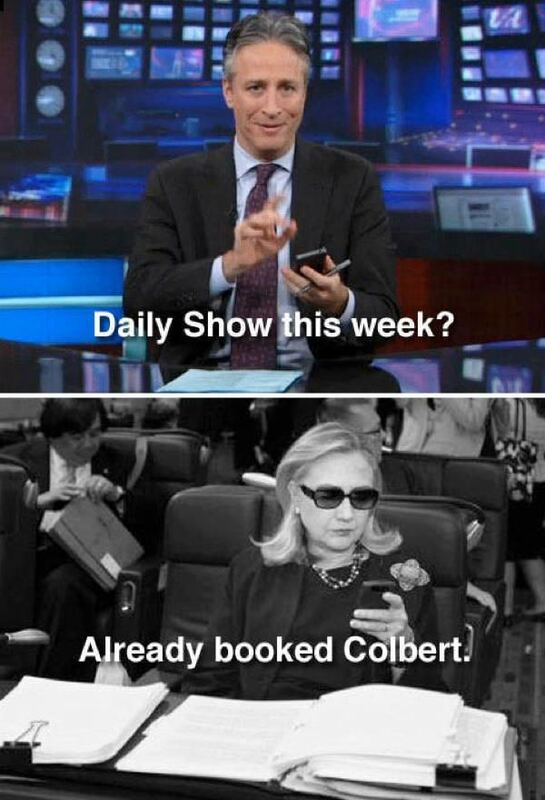 You know we already have a super PAC “Ready For Hillary” queued up for you, too. And you know we know: Andrew Cuomo is borderline, Elizabeth Warren is too liberal, and Joe Biden talks too much. P.S. 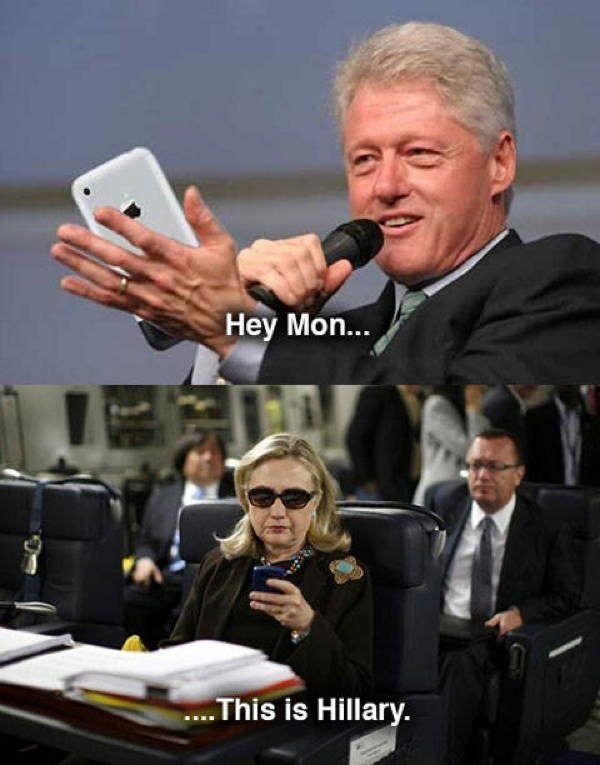 Bill can come, too. P.P.S. 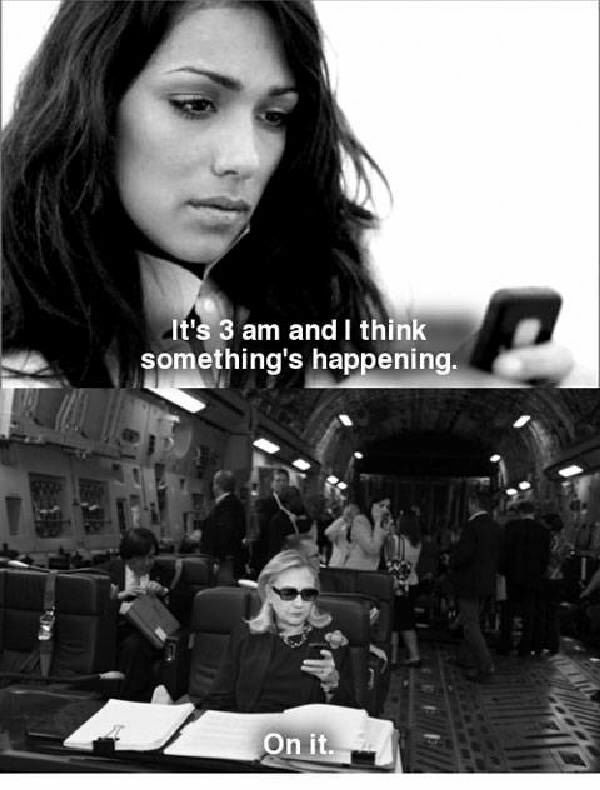 The Hillary memes as well. 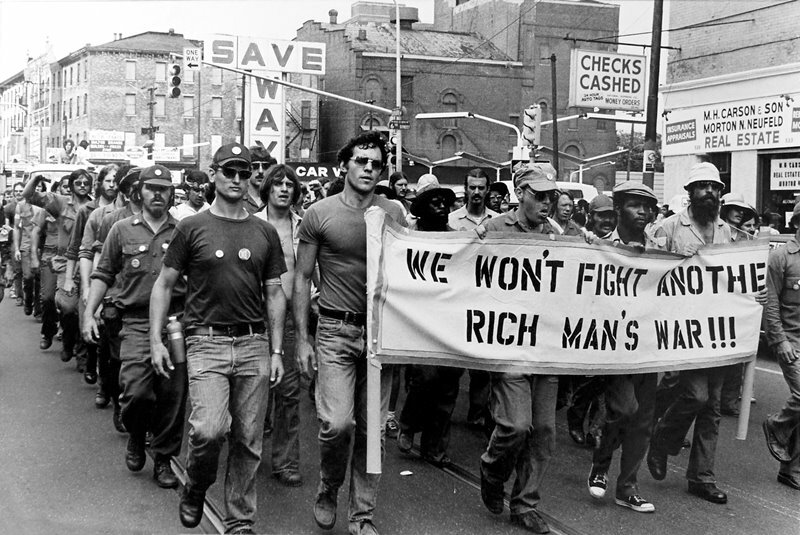 Taken during a Vietnam War protest, this image bears repeating, sharing, and frankly remembering. The worth of a human life shouldn’t be determined by board room strategists in DC. 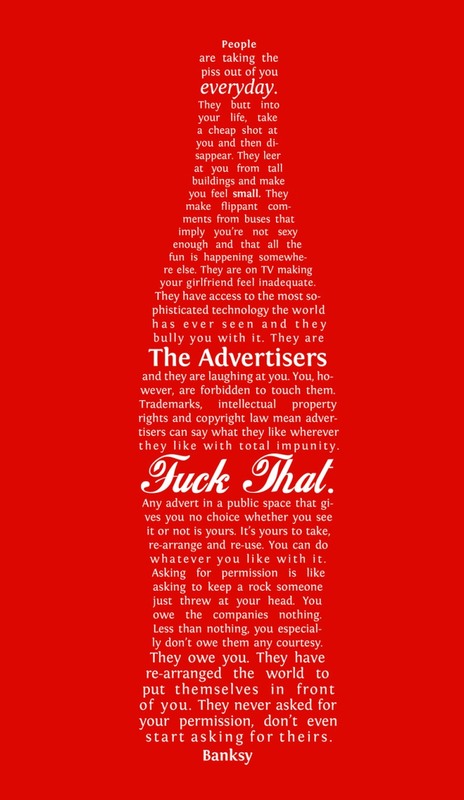 Banksy’s brilliant take on why all humans have the right to rebel against the invasive nature of advertising in the digital age. 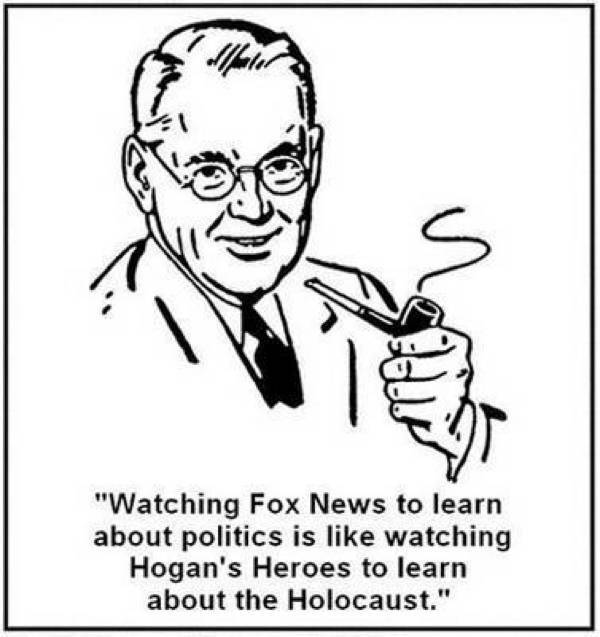 FOX is to substantive news as Velveeta is to cheese. 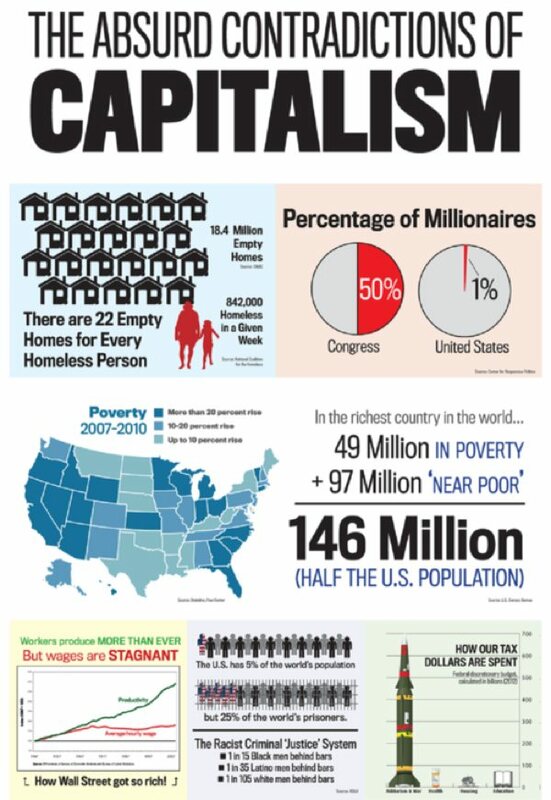 And yet, even in light of these facts it’s still unfair for us to ask the über-elite to pay a little more into the system from which they’ve benefited inordinately.